Ya'Acov Darling Khan has studied with healers and shamans from the Amazon to the Arctic Circle, including an eighteen-year apprenticeship with Gabrielle Roth. His background is in Visual Communications, Youth Work and Peace Action. He has a life-long fascination, study and practice of shamanism as a practical guide for living in balance. 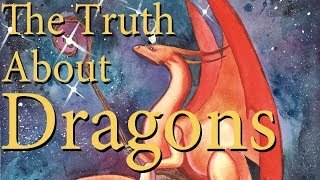 What are dragons? And what do they do? Here's Diana Cooper to give you the inside track on dragons and their mission! Renowned psychic and bestselling author Sylvia Browne brings you a heartfelt meditation for each week of the year.